The SafeGuard UPS provides a buffer between your equipment and inconsistent mains power supply. This cost effective, compact device constantly stands guard beside your sensitive equipment. 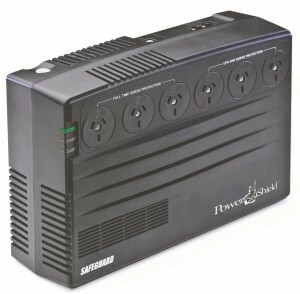 Not only providing battery backup to your valuable equipment, but also offering best in class surge protection. 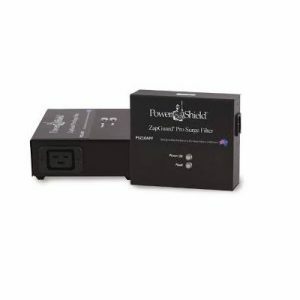 The PowerShield SafeGuard provides automatic voltage regulation battery backup, surge protection and telephone/modem protection. This line interactive powerboard style UPS can also be wall mounted. The SafeGuard is perfect for workstations, telephone and security applications. The SafeGuard offers best in class surge protection.